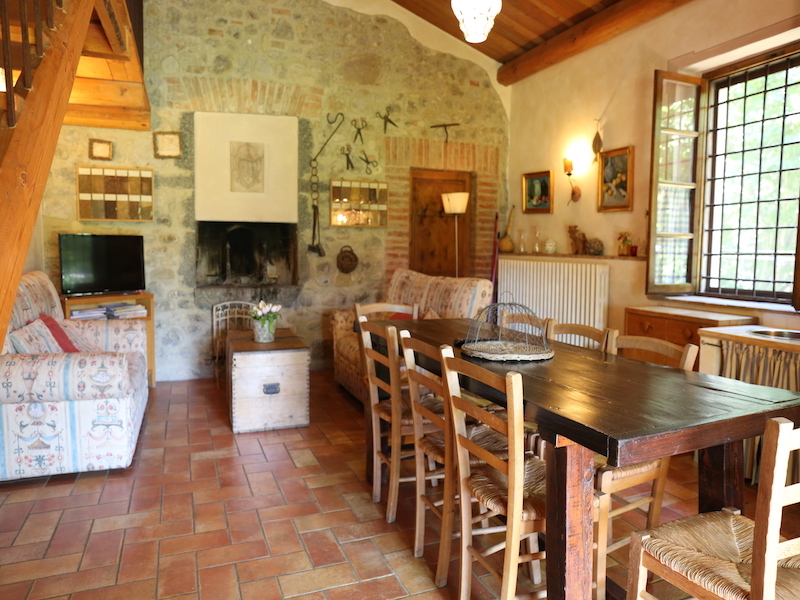 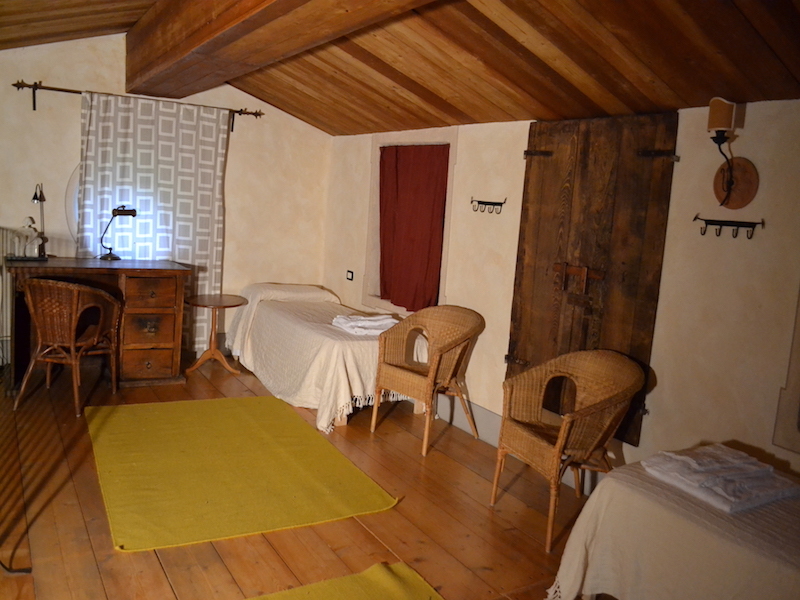 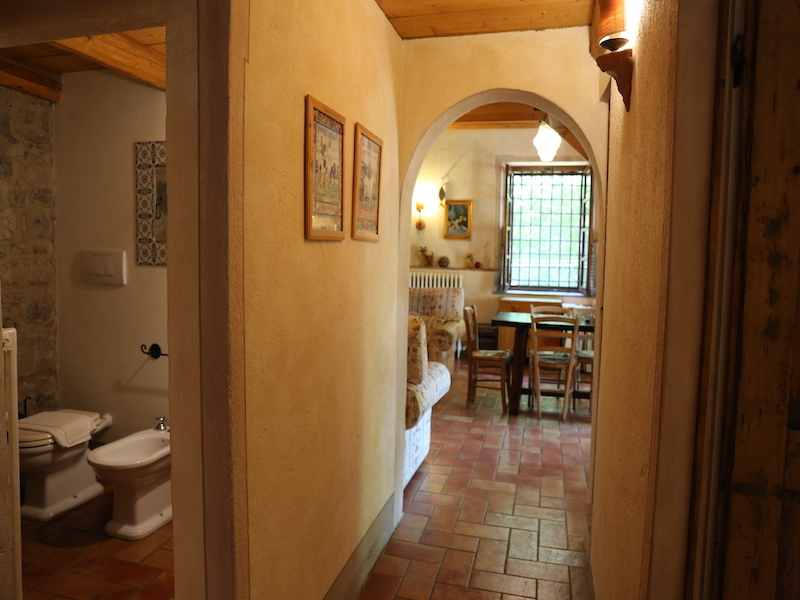 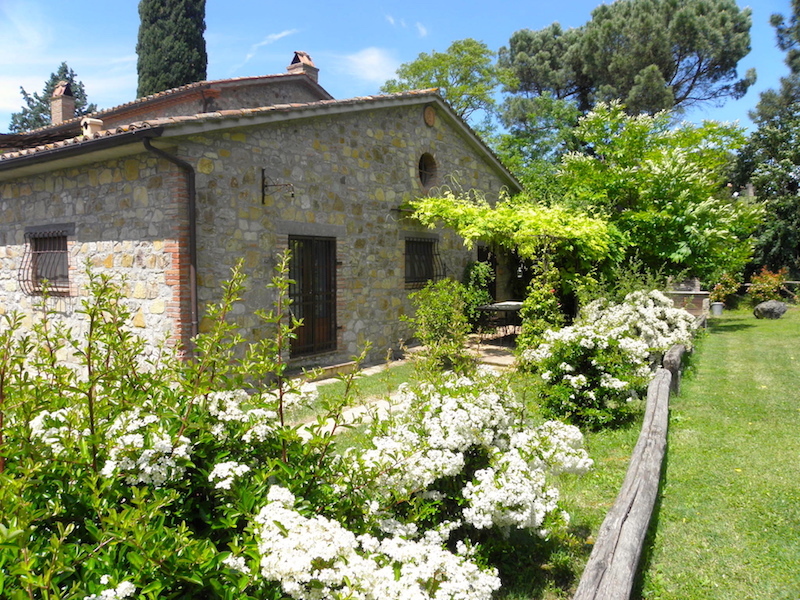 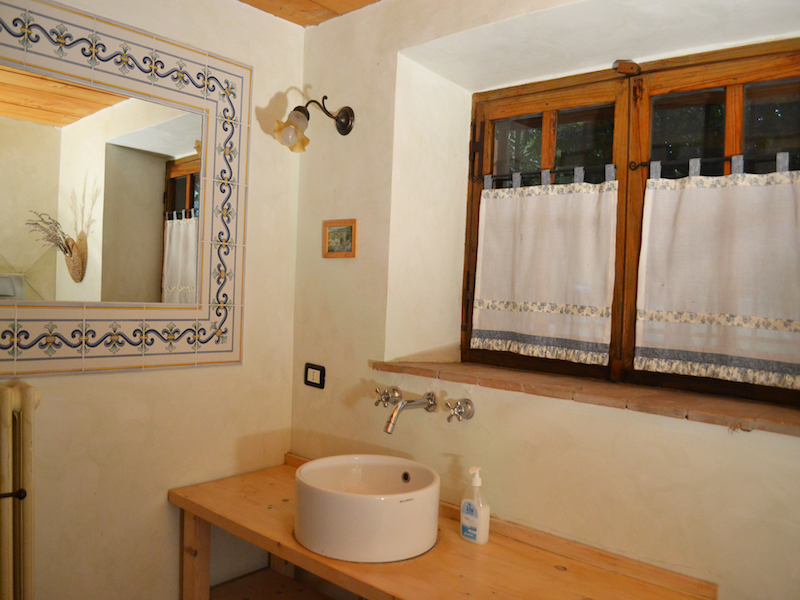 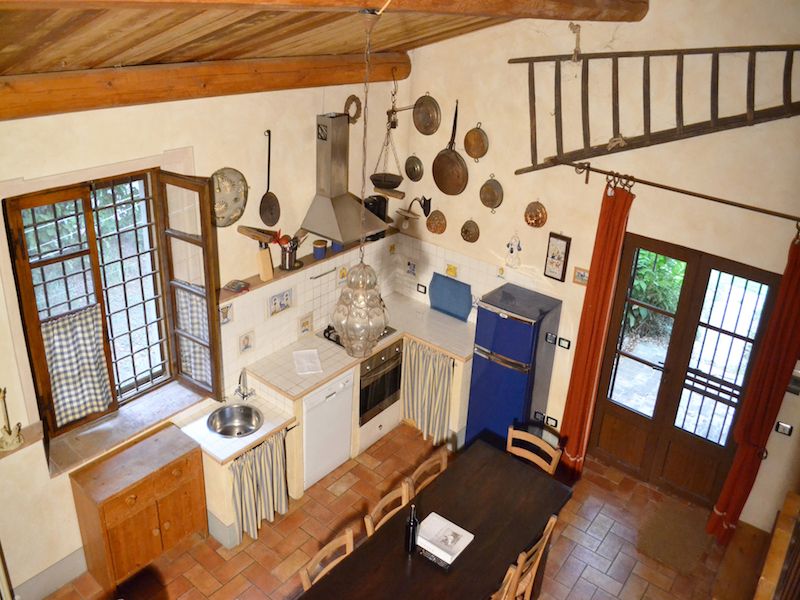 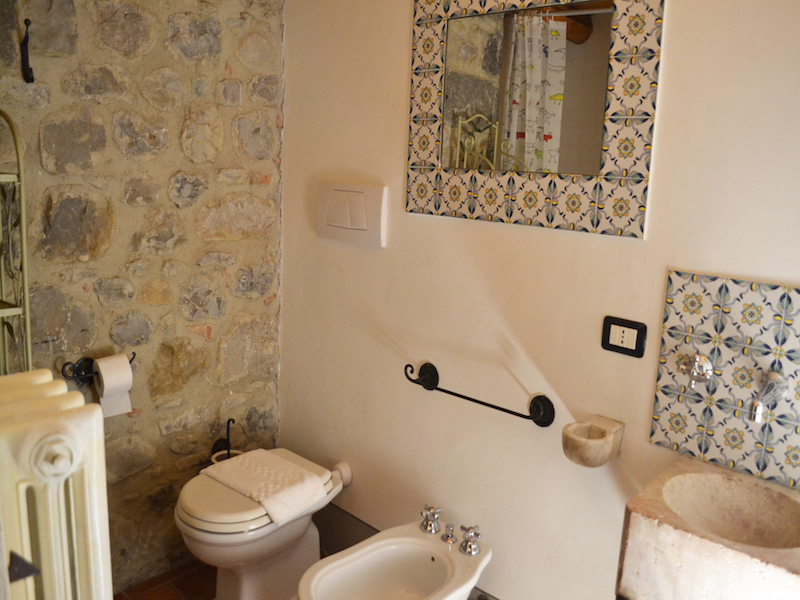 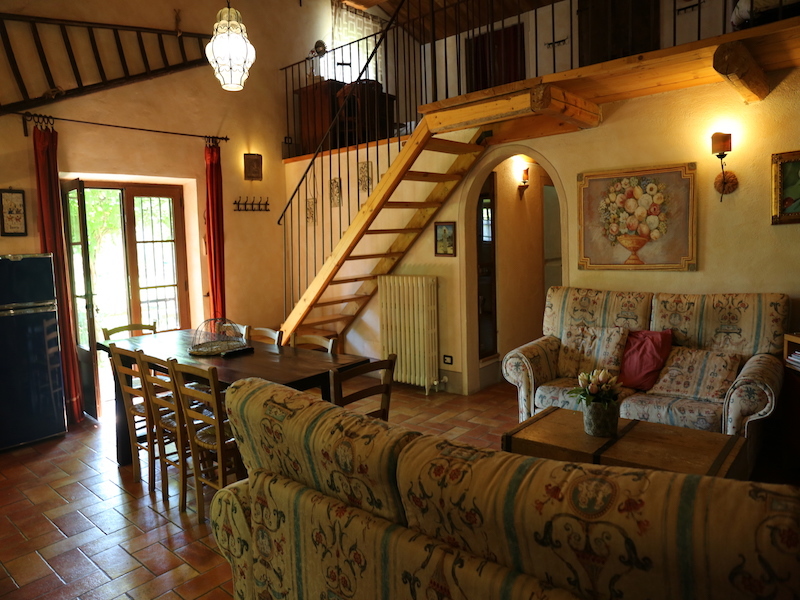 Loggia is a very comfortable house 80 sqm, with a large mezzanine of 25 sqm. 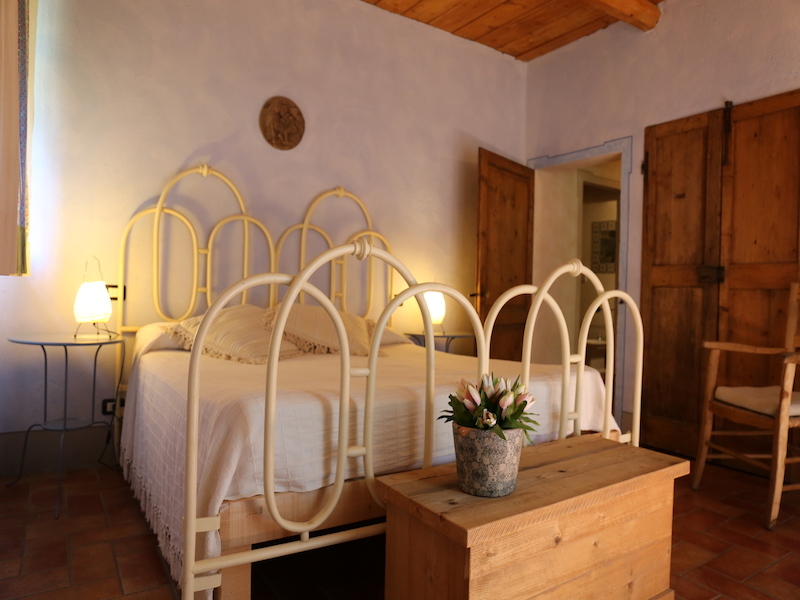 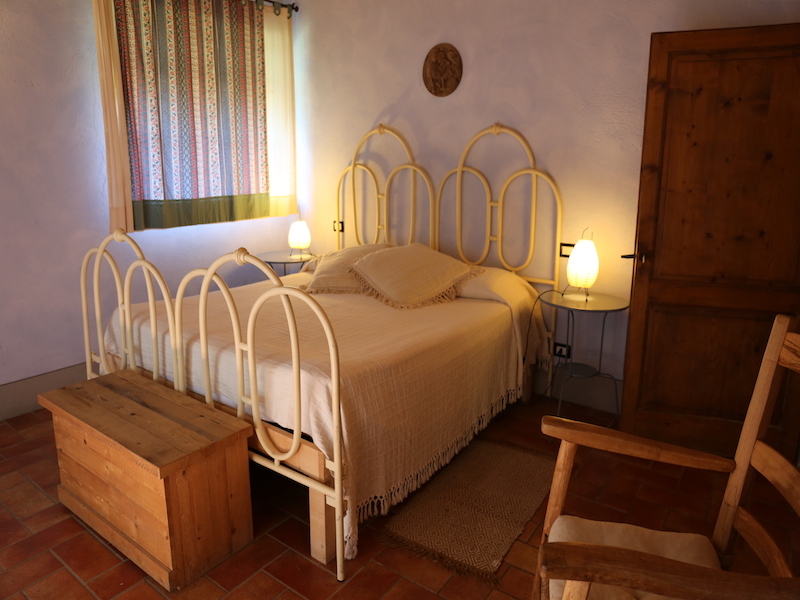 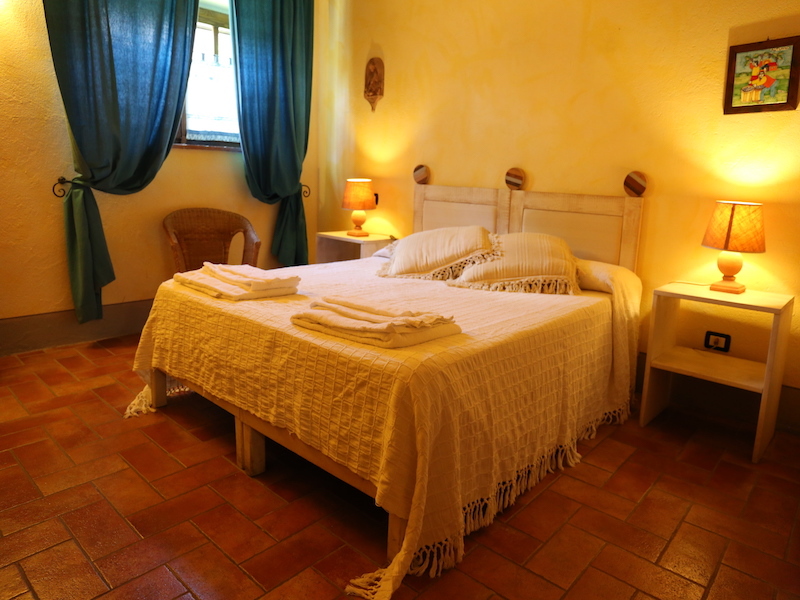 It consists of two bedrooms, two beautiful bathrooms, a charming living room with fireplace and two sofas; in the wooden loft there are two single beds and a sofa bed (sleeps 6 +2). 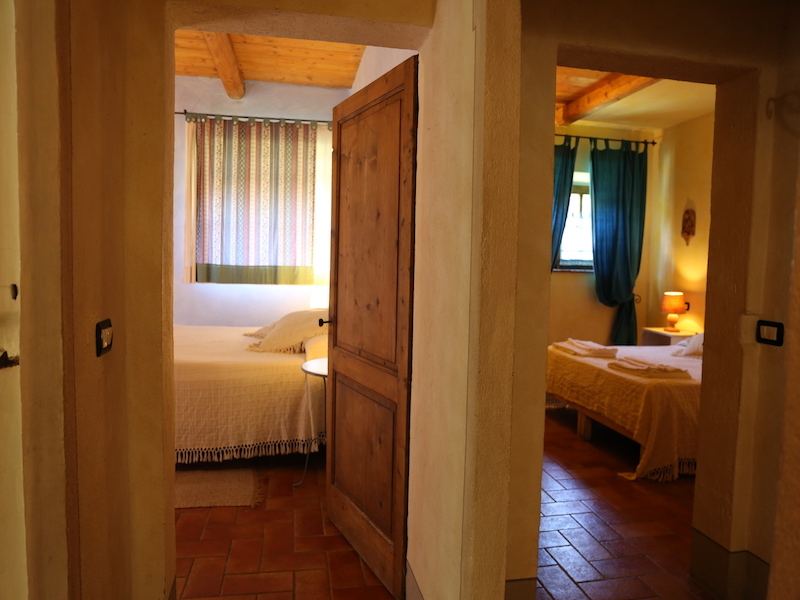 The ceilings are made of wood and the walls are in part with the stone face view and partly painted with pastel colors mélange. 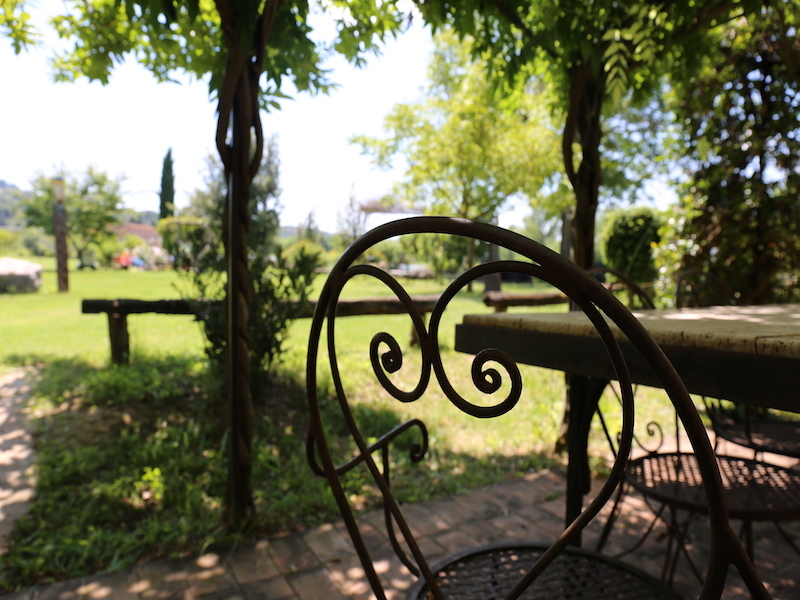 In front of the entrance there is a large shaded pergola with wisteria overlooking the garden and offers a really relaxing view. 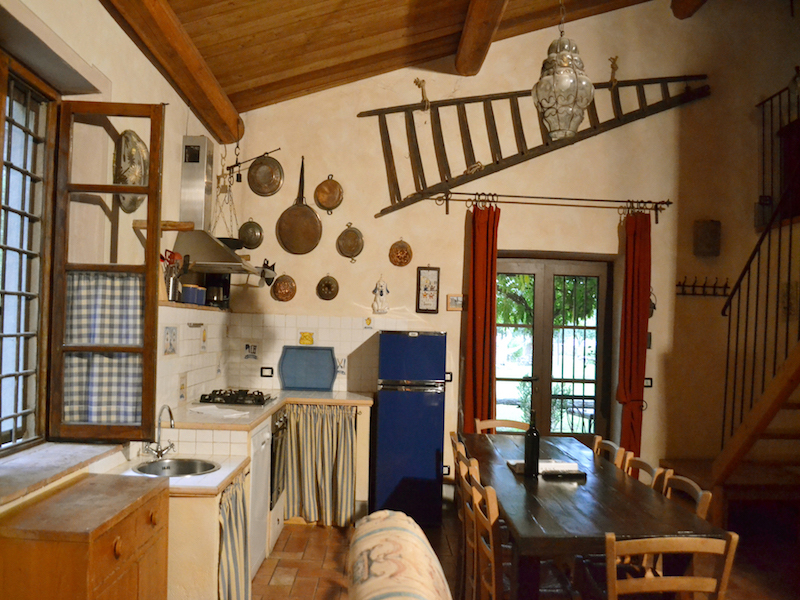 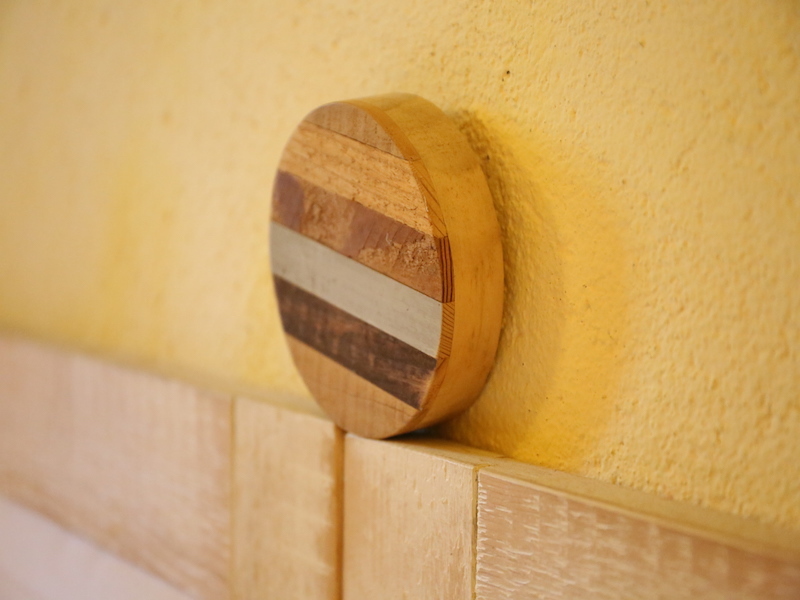 The house is equipped with safe, microwave, dishwasher, wifi and a large built-in barbecue. 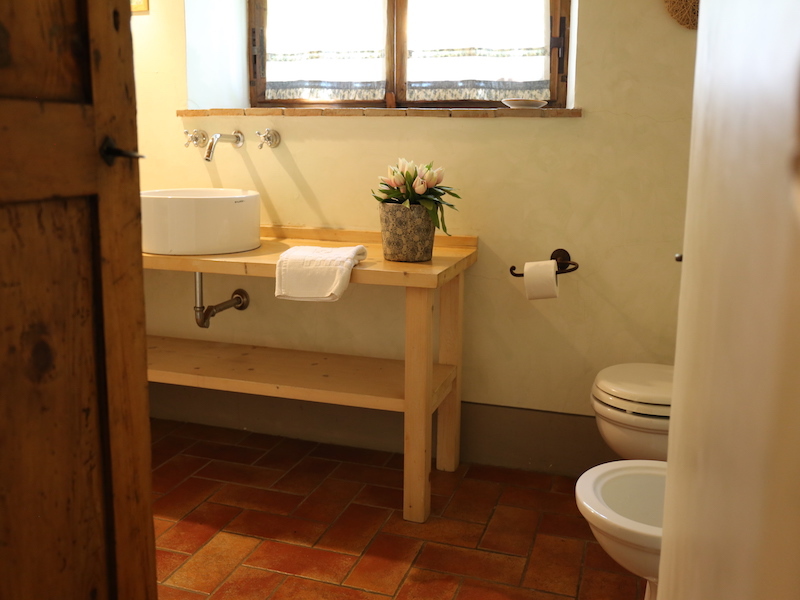 Loggia is a house very much on demand.